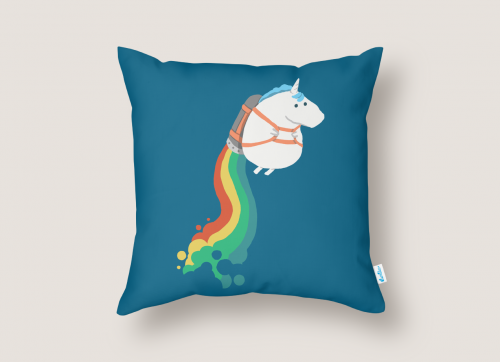 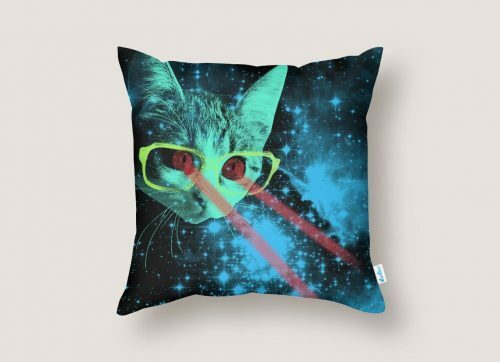 US Threadless Up To 40% Off Blankets, Duvets and Pillows! 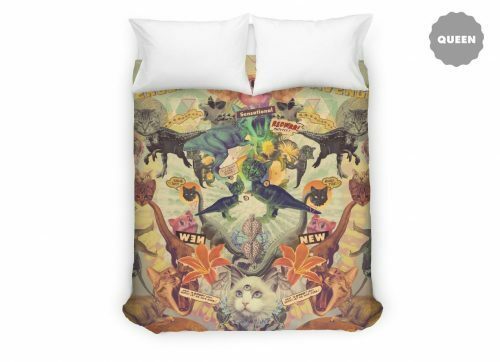 US online shop Threadless is offering 40% off selected bedding products, including blankets, duvets, and pillows! 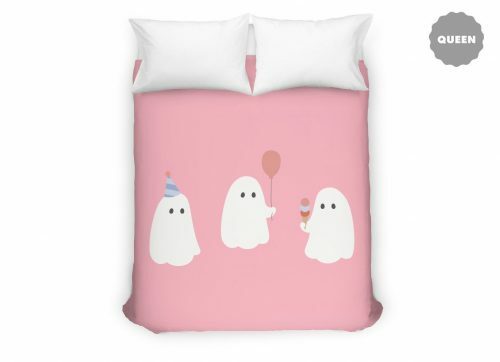 If you haven’t bought a Christmas gift yet, this is your chance to gift your loved ones Threadless bedding with cute prints and unique designs.